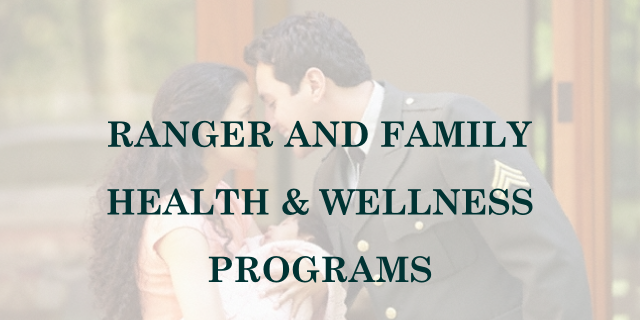 Family Readiness Groups (FRGs) are sponsored by command and consist of family members and other volunteers associated with a particular unit. FRGs are a non-government entity and serve to enhance the well-being and morale within the command. FRGs and command receive grants to pay for all-important family morale-boosting activities during the soldier’s deployment and upon their return. The grants awarded depend on the size and location of the command. These families have endured over 17 consecutive deployments since 9/11. LTWF feels that when the Ranger is deployed, so is his family. On-base activity for the family, in addition to the preparation of “morale boxes” – simple gifts from home, is so essential to caring for our Rangers serving in harm’s way.